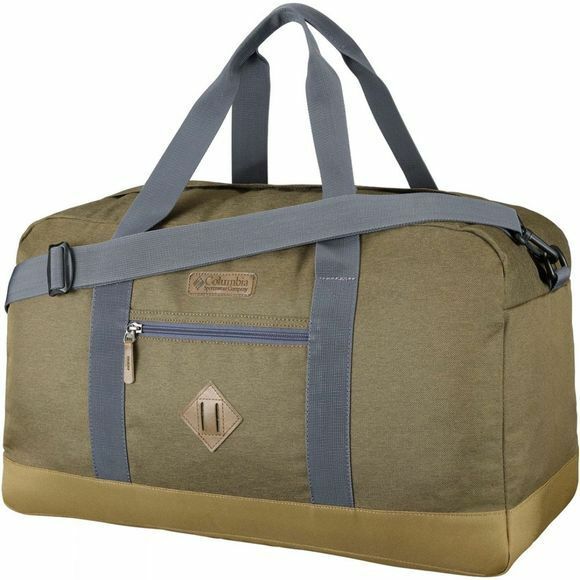 The Columbia Classic Outdoor Duffel Bag 30L is perfect for your urban adventure. 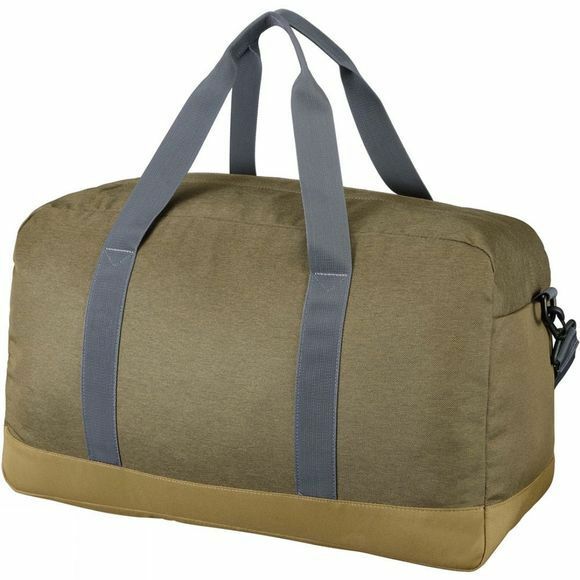 Crafted from 600D coated polyester, it will stand up to getting tossed on the ground. It features an external security pocket so you can find your important things quickly and a grab handle for easy access if you’re in a rush.